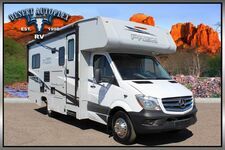 Motorhome – 12 Month/12,000 Mile Limited Warranty, Chassis Warranty – See Chassis Owners Manual, Travel Easy Roadside Assistance, 26-Gallon Fuel Tank, Driver & Passenger Air Bags, Deluxe Chassis Package, Cruise Control, Tilt Steering Wheel, Roto Cast Rear Trunk Box/Metal Side Boxes, Dash Air Conditioning, 3,500 lb. Towing Hitch w/7-Way Plug, 2" Steel Vacuum Bonded Floor, 2" Aluminum Vacuum Bonded Sidewalls with Lamilux 4000 Color Infused Fiberglass, Crowned, Laminated TPO Roof, Power Double Entrance Step, Steel Entry Step box, Rubber Entry Step Treads, Dead Bolt Lock Entrance Door, Carmel 80" Radius Entrance Door w/ Built-in Strut, Black Arm Power Patio Awning, Black Slide Out Awnings, Power Windows & Locks, Spare Tire, Stainless Steel Wheel Inserts, Carmel High Gloss Sidewalls & Rearwall, Rear Steel Tube Bumper, Smooth Exterior Range Vent, Exterior TV Ready Area, Underhood DEF Tank, Vinyl Graphics, Carmel Thumb Lock Trunk Doors, All Aluminum Walls, Aluminum Bunk Floor, Low Roof Chassis Cab, Exterior LED Marker Lights, Incandescent Tail Lights, Hellwig Swaybar, and more! Serenity Ash Cabinet Doors, Black Hardware (3-3/4" Spread), Vinyl Padded Up & Angle Pads, HPL Countertops Throughout, Roller Bearing Drawer Guides Throughout, Poplar Drawers, Irvine Roller Shades & Ascot Valances, Tinted Radius Slider Windows, Rotate/Recline Pilot & Passenger Seats, Booth Dinette, Single Child Tether at Forward Facing Dinette, Hardwood Doors – Raised Panel Uppers/Flat Panel Lowers, Hardwood Slab Drawer Fronts, Glass Insert Doors in Select Areas, Shaker Diplomat 3P House Type Bath Door, Black Recepts/Rotaires/Switches, Interior Safety Grab Handle by Entrance Door, and more! Water Panel w/City/Tank/Winterize/Waste Tank Flush, Low Point Drain & Winterize Valve at Fresh Tank, Exterior Shower, Power Bath Vent, Demand Water Pump, Lavatory Sink – Parchment, Parchment Lavatory Faucet w/Round Knobs, Parchment Shower Head & Faucet, Medicine Cabinet, Skylight Over Shower, Satin Nickel Shower Door, One-Piece ABS Shower Surround – Parchment, Black Robe/Towel Hooks, 6-Gallon Gas E.I. Water Heater, Composite Foot Flush Toilet – Parchment, and more! Dual pane tinted windows, Heated tank pas, at tank gate valve, and more! 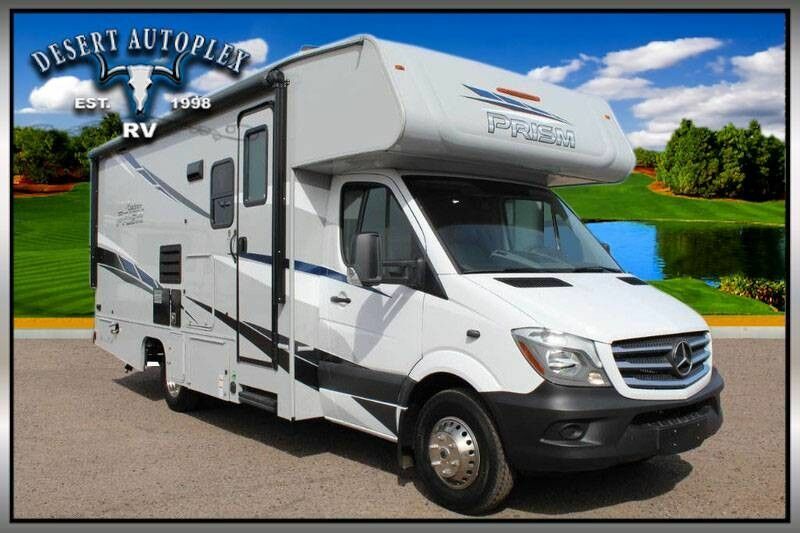 There is so much that this RV has to offer, you do NOT want to miss your chance to own this awesome 2019 Prism 2300DS Double Slide Class C Motorhome! 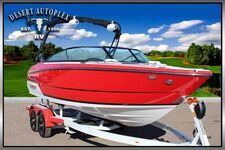 Financing is always available on approved credit, and we will even walk you through your new purchase upon delivery to show you how everything works if you're not familiar already. 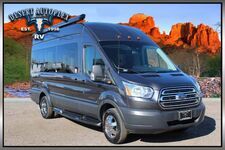 HURRY, and call our professional sales team toll free at 1.888.385.1122 today before it's too late!! !